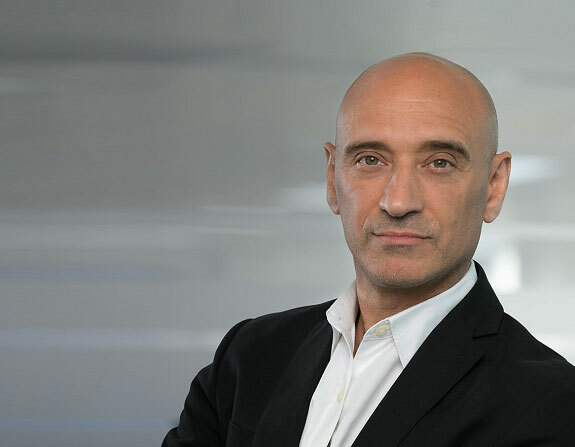 Before being appointed to his current position in September 2018, Omar served as Accenture’s chief strategy officer for more than three years, with responsibility for overseeing all aspects of the company’s strategy, strategy implementation, innovation programs and investments. This included ventures and acquisitions, the Dock—Accenture’s flagship innovation facility, industry programs and Accenture’s security business. Previously, Omar held several management roles including senior managing director – Growth & Strategy for the Resources operating group, managing director of the Resources business in the United Kingdom and Ireland, Global Utilities managing director and managing director of Accenture Smart Grid Services & Accenture Energy Consumer Services. He has served as the global client lead for leading multinational companies where he advised client executives on major strategic issues for their businesses, including bringing and scaling digital innovation into the enterprise, operating model transformation, leadership development, mergers and acquisitions, capital allocation and investment management. He also served on the Global Energy Board chaired by Lord Browne of Madingley for ten years. Omar joined Accenture in 1989 and became a partner in 1998. He holds a degree in electronic engineering from Cambridge University and a master’s degree in business administration from INSEAD.